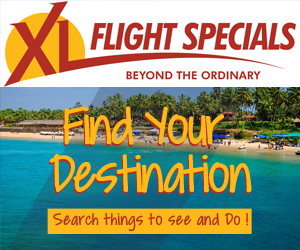 At Flight Specials, we are always looking for ways to strengthen our services and make your travel planning as pleasant as possible. More often than not, it's customers like you that help us make changes for the better. If you have any questions, comments, concerns, or even complaints that may help to improve your overall experience, please take a moment to send us your ideas so that we may better serve you. Please make sure to enter your e-mail address correctly so that we can make contact with you. BERKLEY OFFICE PARK, Witch Hazel Ave, Highveld Technopark.